Would you like to discover the unique ways that God has fitted you to co-work with Him to create solutions to the brokenness that you hate to see in the world? 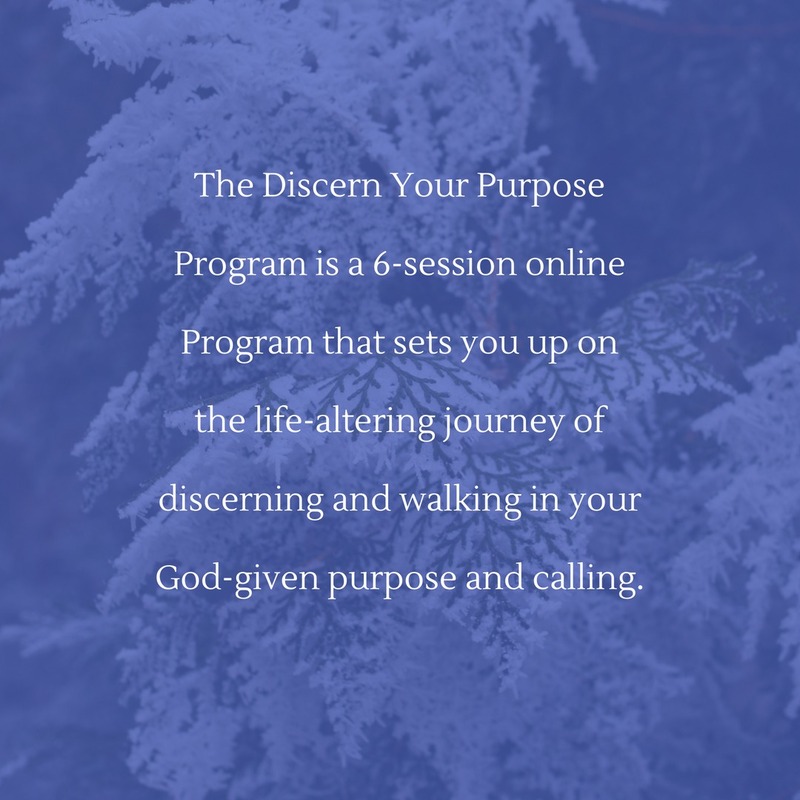 The Discern Your Purpose Program is a 6-session online Program that sets you up on the life-altering journey of discerning and walking in your God-given purpose and calling. Many Christians have no idea what their God-given purpose/calling is, neither do they know how to discover it. Many of us don’t even know how to hear God and discover His will for our everyday lives. There must be a block somewhere. 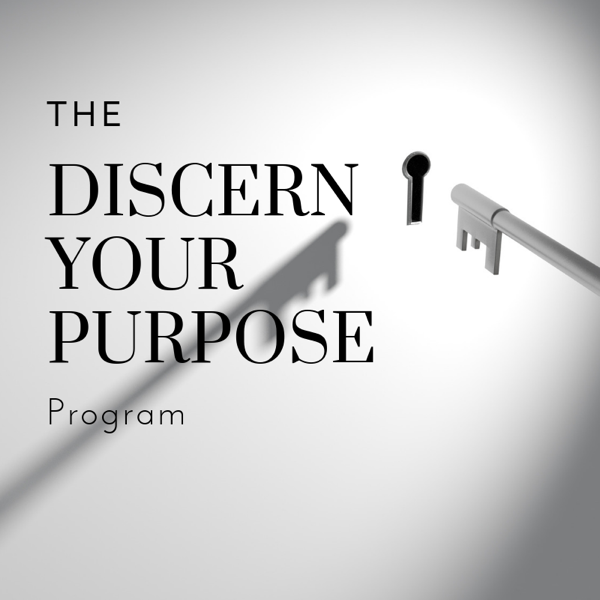 The Discern You Purpose Program will help you to get unblocked, so that you are positioned to discern God’s will and purpose, and walk in it. If all you want are brief, self-directed cuddles with Jesus for a few minutes every other day, then this Program is not for you. ★ to be done with status quo. 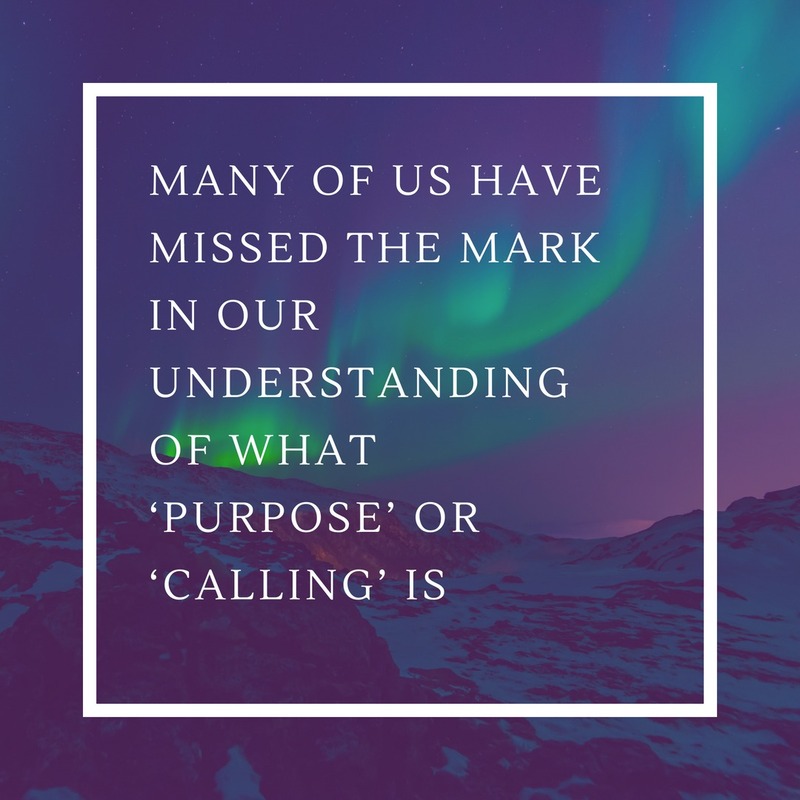 Take a self-guided journey into discerning your God-given purpose and calling. You can also pull together a group of people to take the Program with. I recommend the group Self-study, because you benefit from the accountability, support and perspectives of the group. A group of 4 – 8 people is ideal. For groups larger than 15 people: Please click here to fill the request form and to request a price discount . Take the Program with me by your side. I will personally coach you through your journey to discern your God-given purpose and calling. PRICE: $600.00 per person (= $100.00 x 6 sessions). Are ya ready? Fill the request form here. Pull together a group of 4-8 people (max) and take the program as a group, with me by your side. I will personally coach you and your group through your journeys to discern and walk in God’s calling and purpose on your lives. I love bringing short, punchy doses of the Discern Your Purpose Program to you, at a venue of your choice, to an audience of your choice. Invite me to give a workshop and I will tailor the Program to suit your specific needs. *These package offerings are available seasonally. Fill in the relevant request form for the package you prefer and I will get back to you. If you cannot afford any of the package fees, fill out the relevant form anyway and specify that you need a discount/ fee waiver.